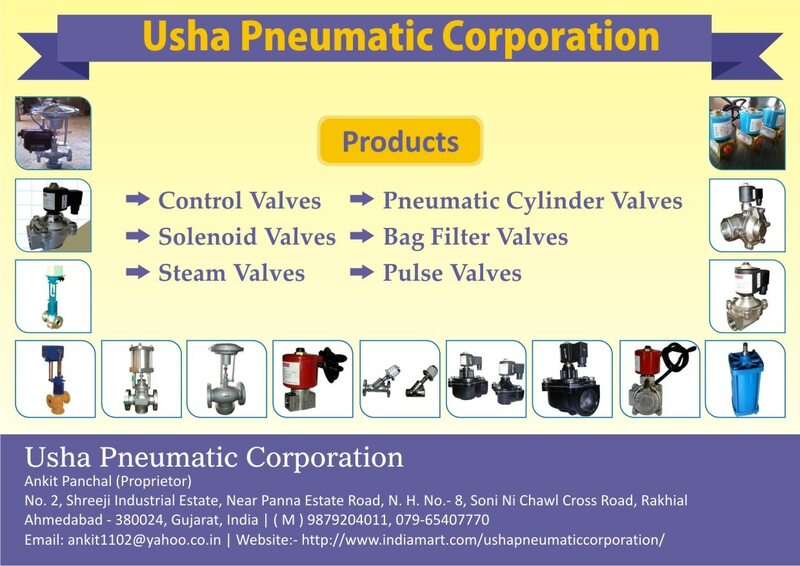 We offer a comprehensive range of SOLENOID VALVE. Our product HIGH PRESSURE SOLENOID VALVE is widely used for the medium like Air. Gas, Water & Oil. This product is highly appreciated among the people for its durability, corrosion, resistance, precise dimension and fine finish. Size available is 1/4” & 1/2”, Its body type is investment casting, Pressure is up to 300 kg/cm2, and standard voltage available. We offer this product with highly competitive price range.